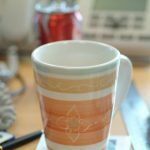 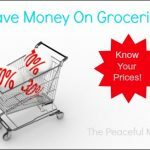 Save Money: Be a Cheapskate! 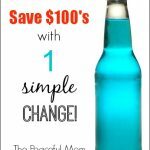 Save $100’s With 1 Change! 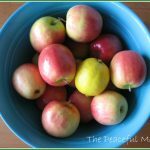 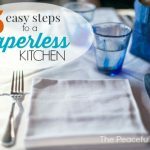 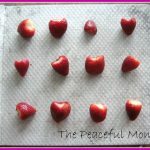 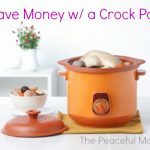 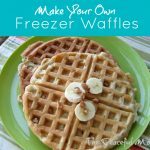 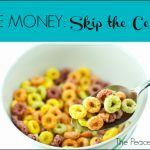 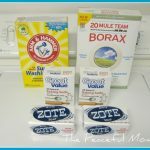 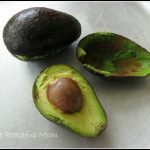 Save Money with a Paperless Kitchen! 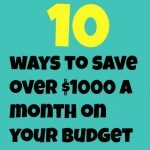 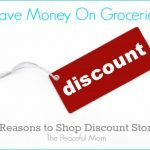 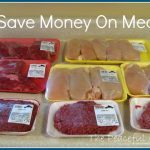 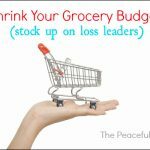 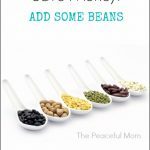 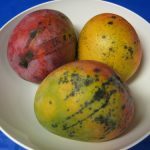 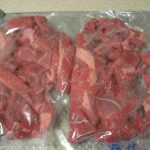 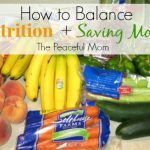 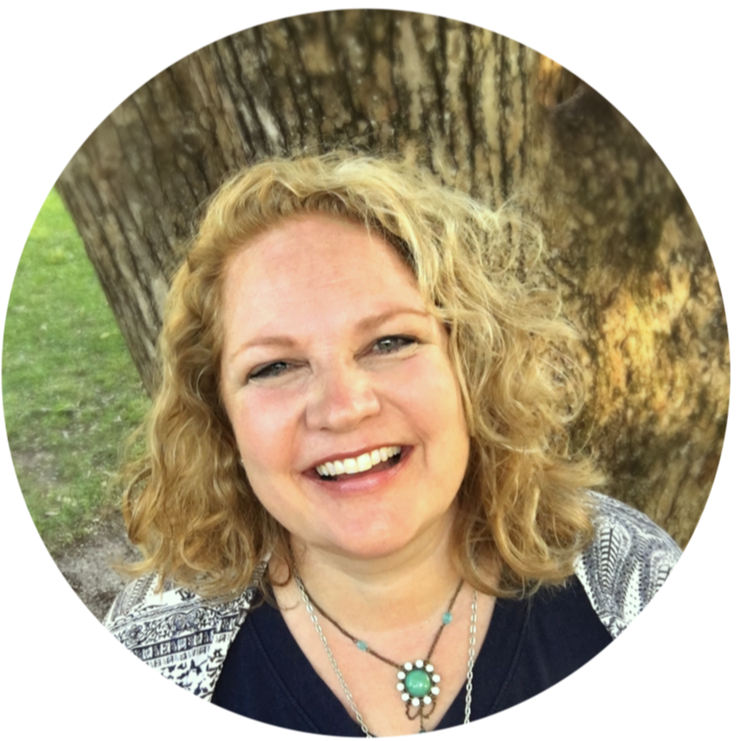 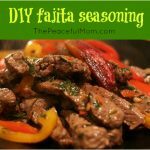 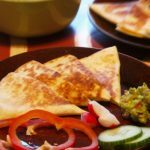 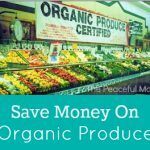 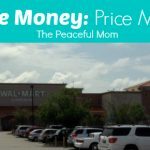 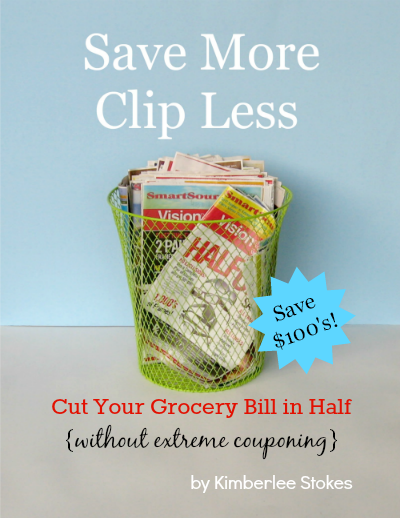 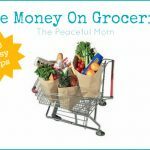 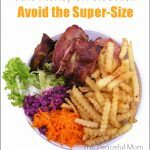 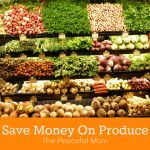 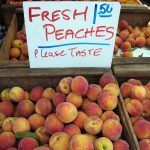 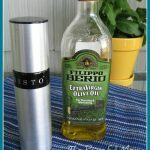 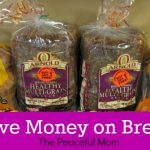 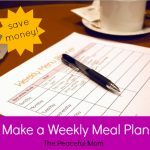 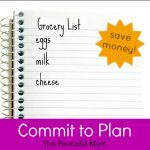 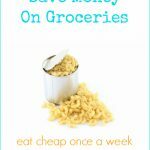 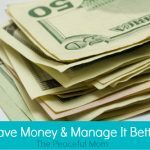 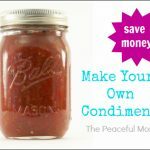 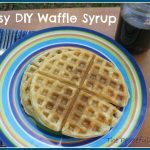 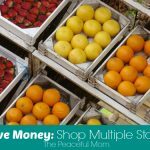 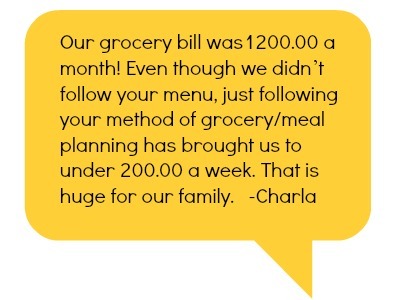 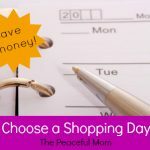 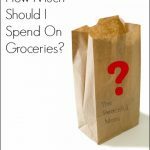 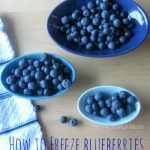 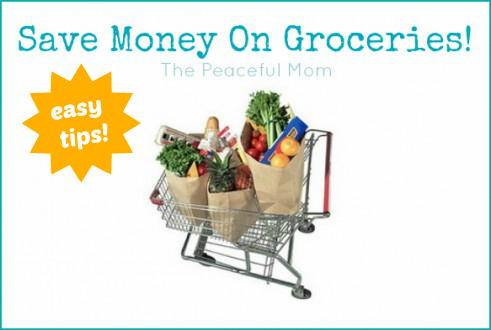 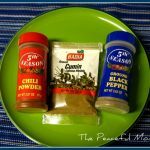 For more ideas to save money on groceries as well as a step-by-step plan to get started grab my ebook Save More–Clip Less: Cut Your Grocery Bill in Half Without Extreme Couponing.